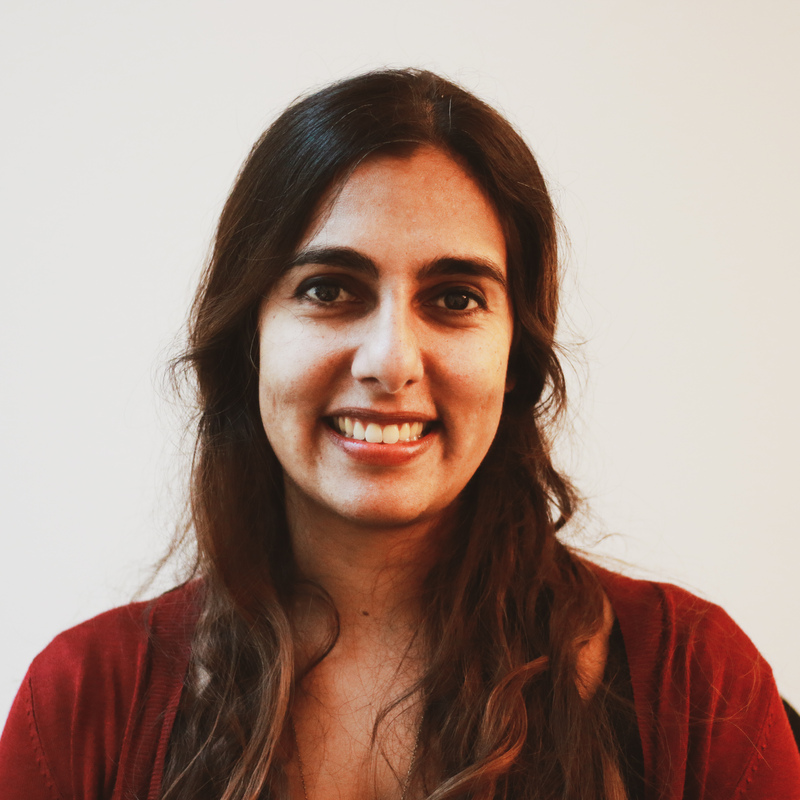 As Talent & Community Manager, Catia seeks out promising and inspiring social entrepreneurs and changemakers and accompanies their journey with The DO School. Before joining the DO School, Catia developed and managed corporate partnerships at Plan International, a child rights organisation. She started off working in international development in Sierra Leone with the German Development Agency before managing recruitment processes for international organisations and multinational companies at Russell Reynolds Associates. Originally from Portugal, she studied Russian and German in London and then Peace and Security Studies in Hamburg. In her role at the DO School, she gets to combine many of her interests, such as good business, social entrepreneurship and talent management. Outside of work, you will usually find her on a plane or train heading off somewhere exciting or discovering delicious restaurants, wine bars and dance venues in her new hometown Berlin.